Founded in 2001, Ironwood Investment Counsel is a fee-only advisor dedicated to helping clients meet their unique financial objectives. 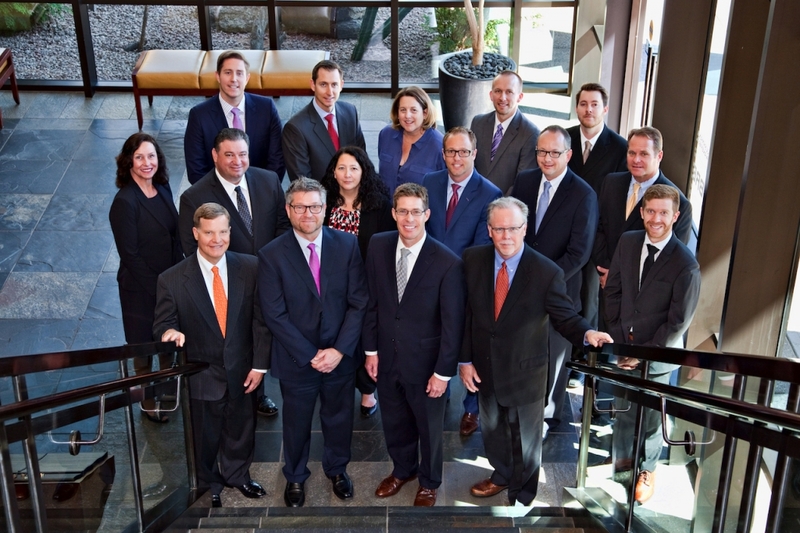 The firm manages over $1 billion for individuals, families, foundations, trusts and retirement plans. We are dedicated to helping our clients preserve and grow their wealth through a comprehensive advisory approach that integrates tax efficient investment management, cash flow needs, estate planning, charitable intentions, and more. Ironwood Investment Counsel takes a comprehensive, client-centric approach to investment and wealth management. We are a technical team of professionals striving to continually improve our knowledge in investments and wealth management. Our team is dedicated to providing the highest level of service in order to create an exceptional client experience. Our employees have a very diverse background with many years of experience and education, including master’s degrees in portfolio management, taxation, and business administration. 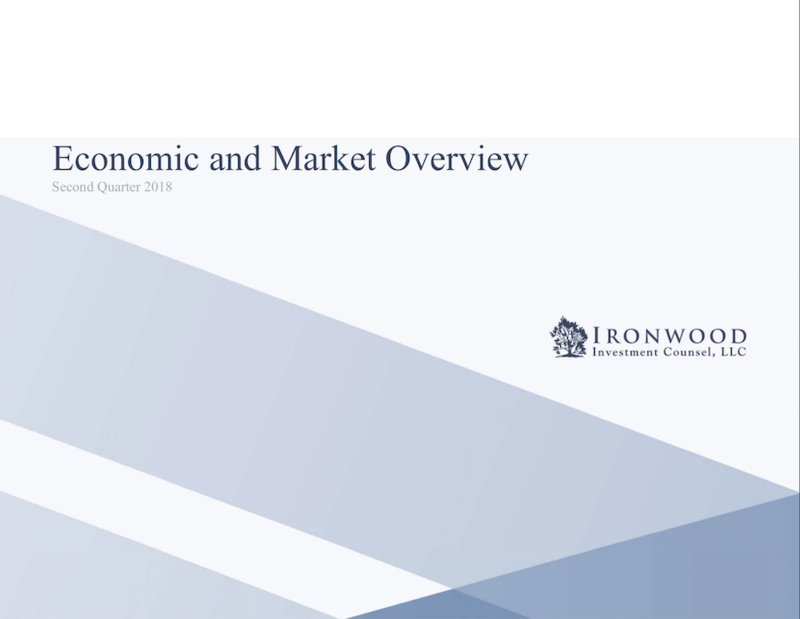 Please Note: Limitations: The achievement of any designation or certification, should not be construed by a client or prospective client as a guarantee that he/she will experience a certain level of results if Ironwood is engaged, or continues to be engaged, to provide investment advisory services. Economic and market overview made available to you every quarter. Click on the above image to view the quarterly commentary.